Commonwealth Pediatrics is excited to announce the return of our Annual Online Art Exhibit! The return of summer vacation brings with it the excitement of new adventures! 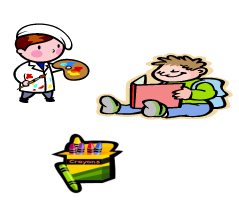 Commonwealth Pediatrics would like to encourage you to get inspired and show off your creativity!! 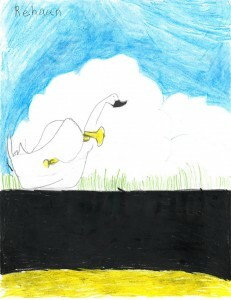 Each week we will feature artwork from our patients inspired by their favorite books. Check out the list of our favorite reads to help you get started! Submitting your creation is easy! Start by reading a good book! Then, let the book inspire you to draw or paint a picture. Turn in your artwork to our front staff at either office with the permission form attached, and check our website for your creation! Artwork created by Rehaan, age 8. Inspired by: The Trumpet of the Swan by E.B. White.